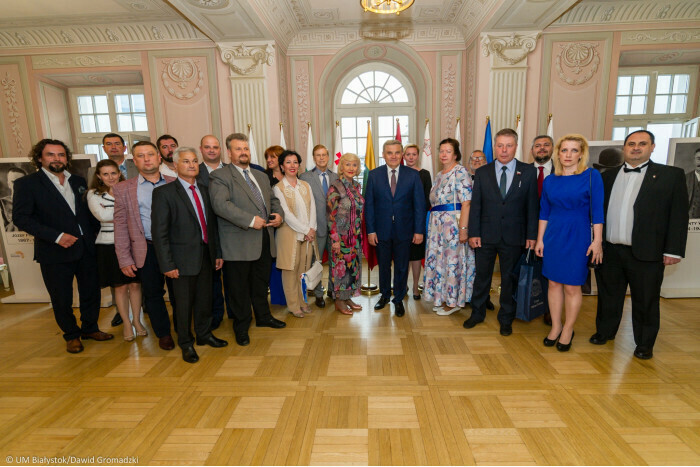 On June 22-24, 2018 the Delegation of Lutsk City Council headed by the First Deputy Mayor Hryhorii Nedopad visited partner-city Bialystok (Poland) to join celebration on the occasion of City Day. The delegation also included the member of Lutsk City Council Yurii Bezpiatko and the member of Executive Committee Oleksandr Servatovych. Together with delegations from other partner-cities of Bialystok the representatives of Lutsk took part in various festivities, visited several industrial and cultural institutions, and participated in official meeting with representatives of consular offices in Bialystok. 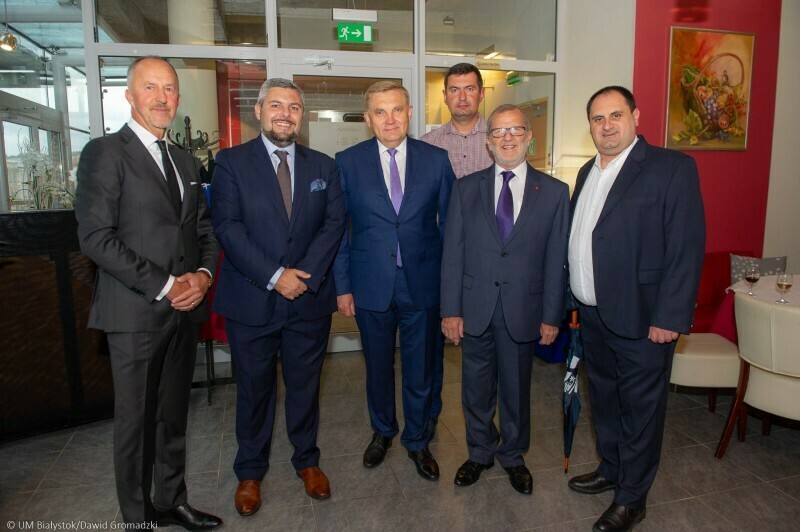 Within the framework of celebration, a visit to Bialystok Center of Social Activity was arranged where guests got acquainted with activities in the fields of culture, sport, education and social work and methods of cooperation between local administration and civic organizations. 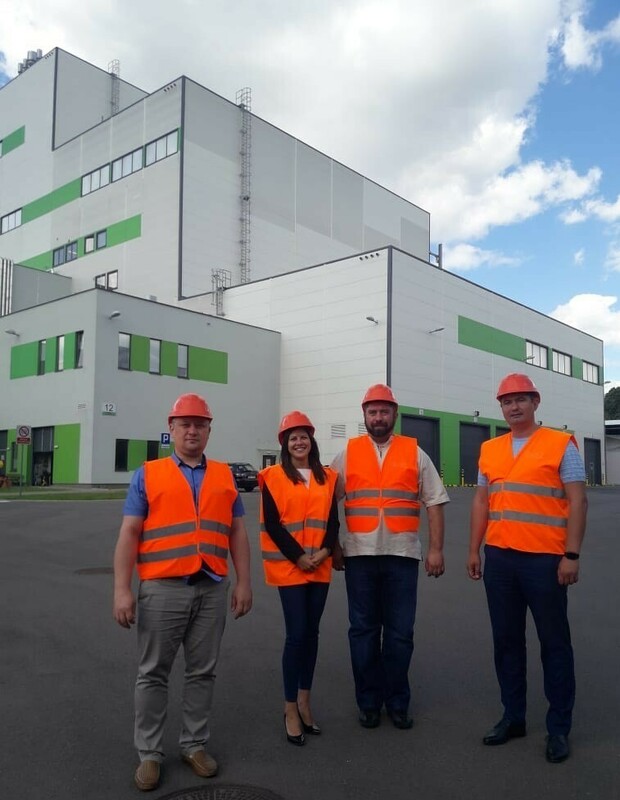 Representatives of our city had an opportunity to visit the enterprise “LECH” which is engaged in the collection of municipal waste and its utilization by burning. This visit was very important for our delegation as waste recycling issue is extremely important and experience of Polish partners in this field is very useful.